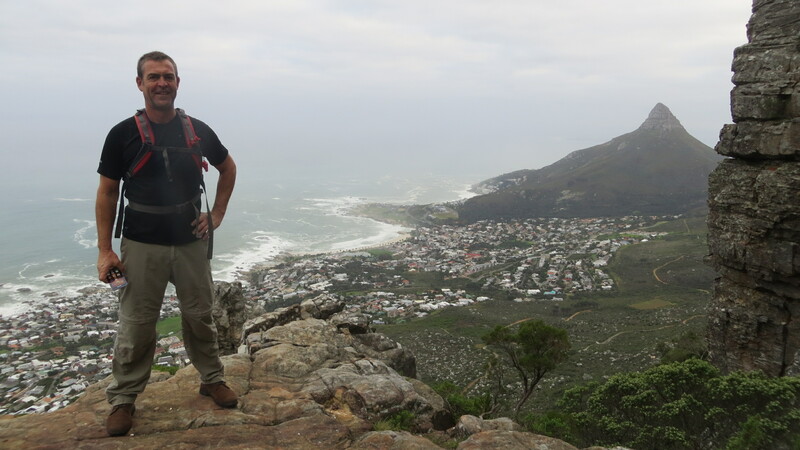 One of the most popular hiking routes from the Camps Bay / Twelve Apostles side of the Mountain to cable station, it is a more interesting alternative to Platteklip Gorge, but also considerably longer. The path also gives access to the Back Table, from where there are many options and alternatives. The track is steep with a few minor rock scrambles, but very little exposure to heights. In summer, on the way up, there is very little in the way of shade once the sun is high. There are magnificent views of Camps Bay and Atlantic Coast all the way up and once at the top, an interesting deviation to the site of the original cable way docking station, built during the construction of the dams in about 1898, as well as the ‘diving board’ rock. At the top of Kasteelspoort, the route is marked with a built cairn but paths branch out to various parts of the Mountain from here. It is important that you go with someone who knows the way, especially in mist or rainy weather. There is still a fairly long trek to the cable station, from here, with the route passing through the Valley of the Red Gods, the Valley of Isolation and the end of Echo Valley before the climb up to the Western Table. 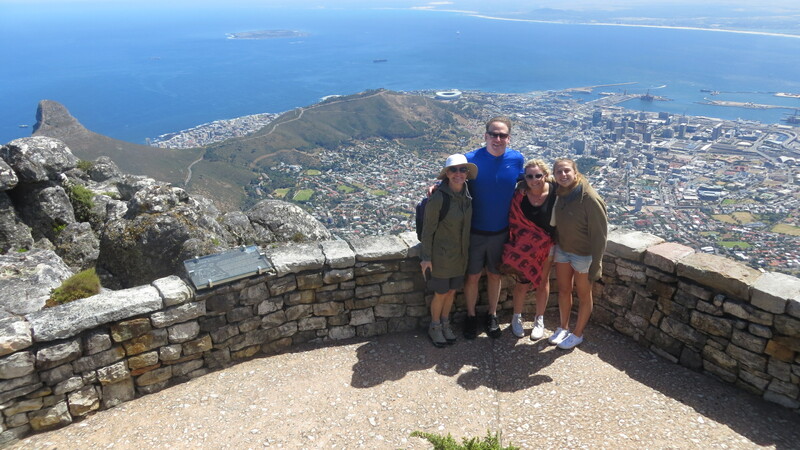 At various high points there are views of Hout Bay and the Peninsula and on this part of the route you should be able to find the occasional shady place for a rest. Generally the path is good and clear, but there are a number of rock bands where the path disappears, to be picked up on the other side. There are a number of steel ladders that need to used to get to the higher level. 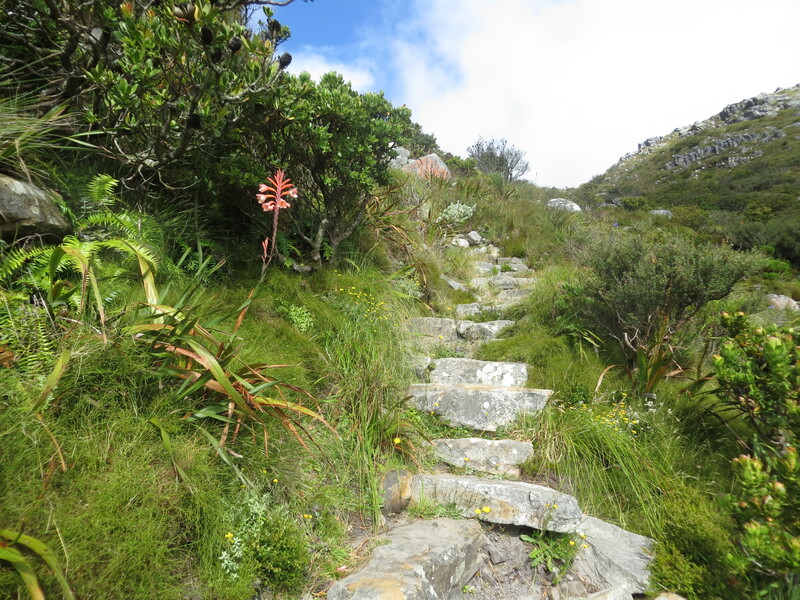 The path can be accessed from Camps Bay, or can be started from the Pipe Track at the top of Kloof Nek Road. 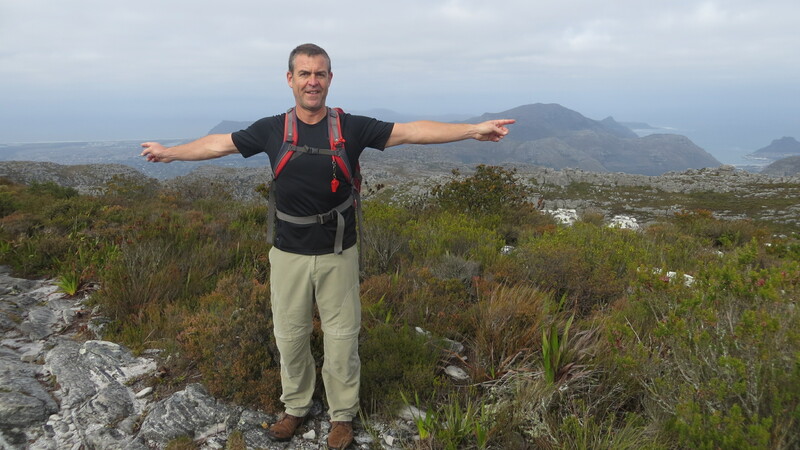 There is a fairly long, flat walk to the start of the ascent from the Pipe Track, but it has the advantage that it can be turned in to a circular route if the cable way or Platteklip Gorge is used as the return route. 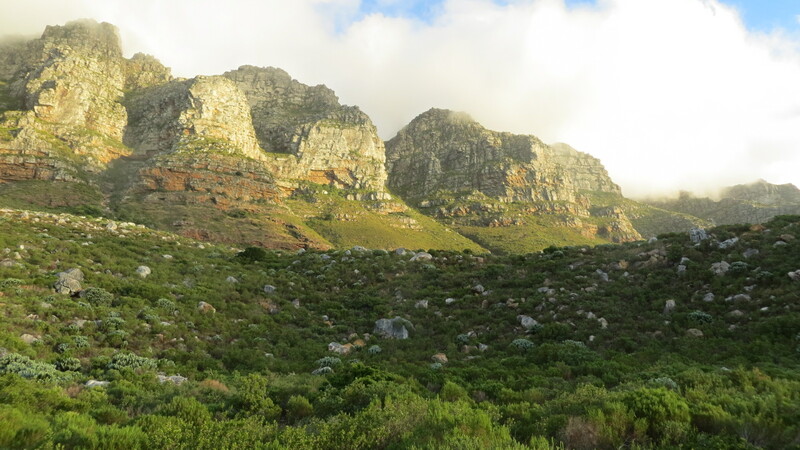 Allow 5 to 6 hours if using the cableway, with an extra hour for the trek down Plattklip Gorge. There is limited if any water on the mountain in summer, so take at least two to three litres.